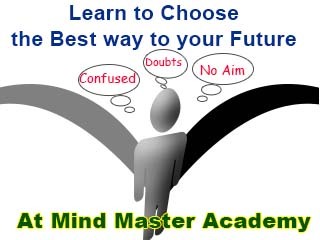 Mind Master Academy organizes regular classes for KG-1 and KG-2 - CBSE Curriculum. 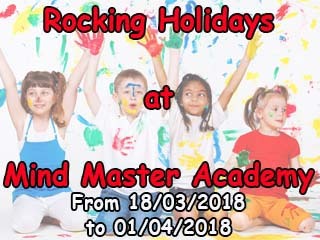 Students will be given coaching by well qualified faculties. The teaching method used will be a new experience for everyone.